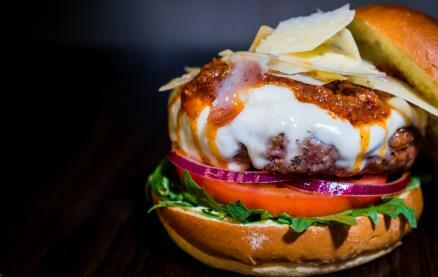 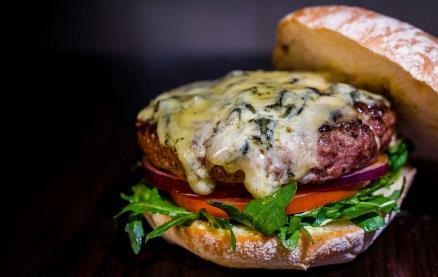 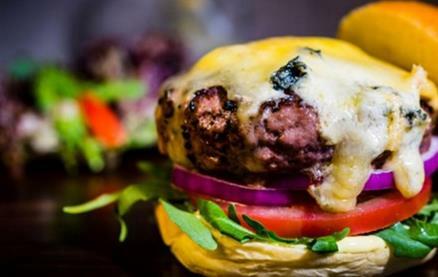 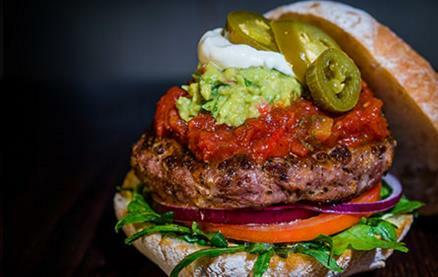 Haché introduces the ultimate burger... Juicy, fresh and tasty Scotch beef, with every topping you could desire, served in either ciabatta or brioche bun with rocket, beef tomato & sliced sweet red onion, with home-made mustard mayo. 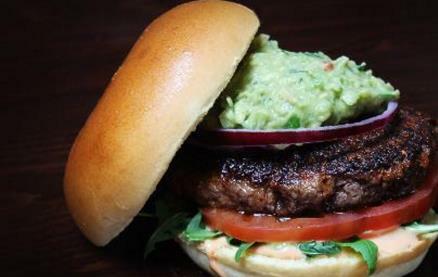 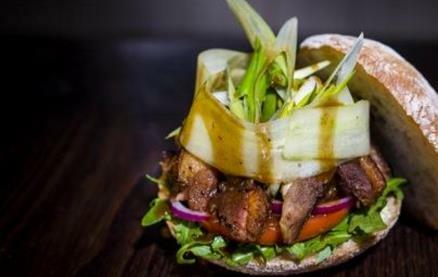 If you prefer your Haché burger ‘low carb’, they are happy to substitute the bun with a green salad. 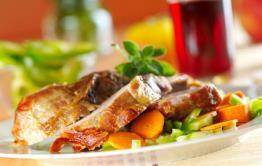 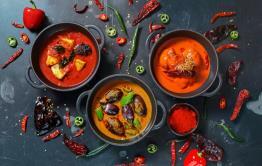 There are also small and sharing plates, great saleads and enticing sides. 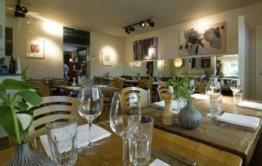 Be the first to write a review and share your experience at Haché (Camden) with other diners.